Things are escalating in the galaxy far, far away as news of the new cast for the next chapter in the Star Wars franchise – Episode IX – gets announced. The late Carrie Fisher has been announced to star, and her appearance comes via previously unseen footage. Billy Dee Williams, who’s now 81, will reprise his role as Lando Calrissian and Richard E Grant will join the cast. 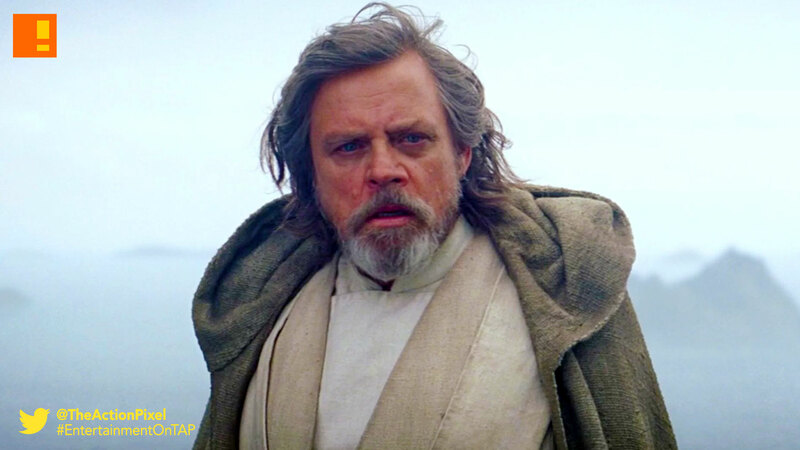 Mark Hamill, who was catapulted to fame by the first Star Wars film in 1977, will return as Luke Skywalker. We desperately loved Carrie Fisher. Finding a truly satisfying conclusion to the Skywalker saga without her eluded us. We have found a way to honour Carrie’s legacy and role as Leia in Episode IX by using unseen footage we shot together in Episode VII. They will also be joined by fellow series veteran Anthony Daniels who plays android interpreter C-3PO and is the only actor to have appeared in all of the franchise’s major films. Actress Naomi Ackie, who starred in the Lady Macbeth (2017), will also be joining the cast. Her exact role is yet to be confirmed.